Change your Career, Change YOUR Life…..
Training in Hypnotherapy could be one the best choices anyone can make. We live in an anxious world so training in hypnotherapy would be such a rewarding career for anyone! Many of my students at ‘The Annette Brown School of Hypnotherapy, Coaching, NLP, EMDR and EFT’ have gone on to opening their own practice and making a huge difference to others. The training offers you freedom to work when, where and with whoever we choose and it’s very lucrative, but above all it’s rewarding in all aspects. 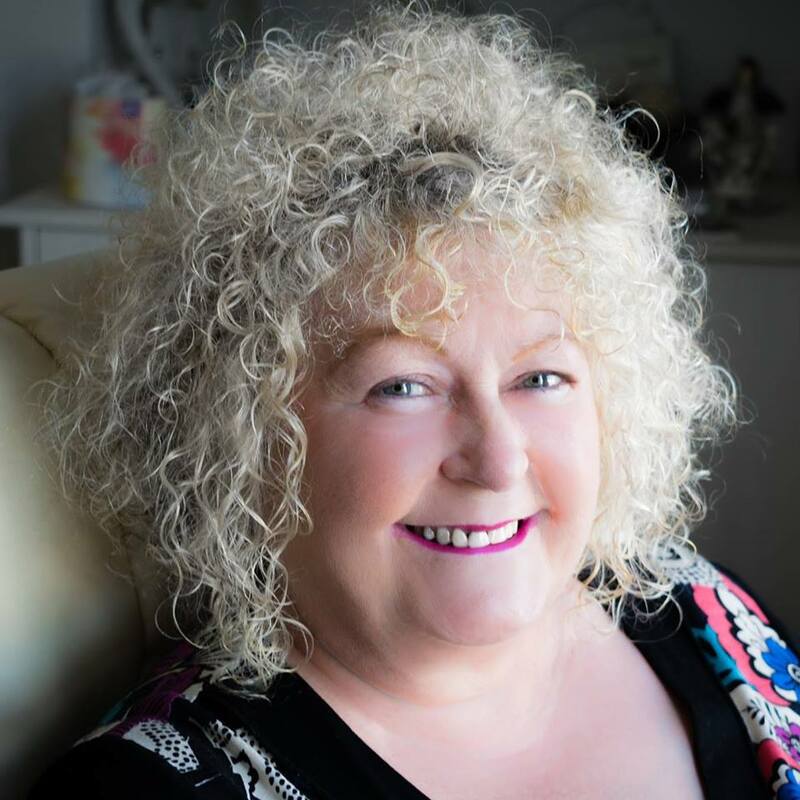 Annette also offers Hypnotherapy Supervision which is key to the therapist to know what works best for you and your clients, and it helps you to discover how you can be highly effective, creative and flexible. Supervision encourages the therapist to focus on your own knowledge, strengths and abilities. Supervision ensures that the therapist encounters continual client improvement and on-going professional development.